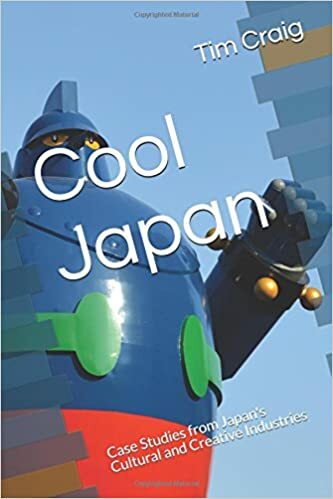 Tim Craig’s Cool Japan is an excellent study in nearly everything a student of Japanese pop culture will want to know more of and get answers to those aspects he or she is afraid to ask. If the product can be exported out of the country to experience then it is explored here. Specific companies are examined in this collection of essays, and the big three — traditional culture, popular culture and business — are looked at in synchronicity. The topics include nearly every aspect of the entertainment scene. Foodies will take delight in two chapters too (more on this later). From the music industry to Sumo culture and even video games, the breadth of knowledge this author reveals (some units are in collaboration with others) is amazing. To take a look at the differences between Japanese games and Western ones is just one tiny part of this particular chapter. Not everyone knows about the details behind the merger of Square(soft) and Enix, and what it meant from a financial standpoint.